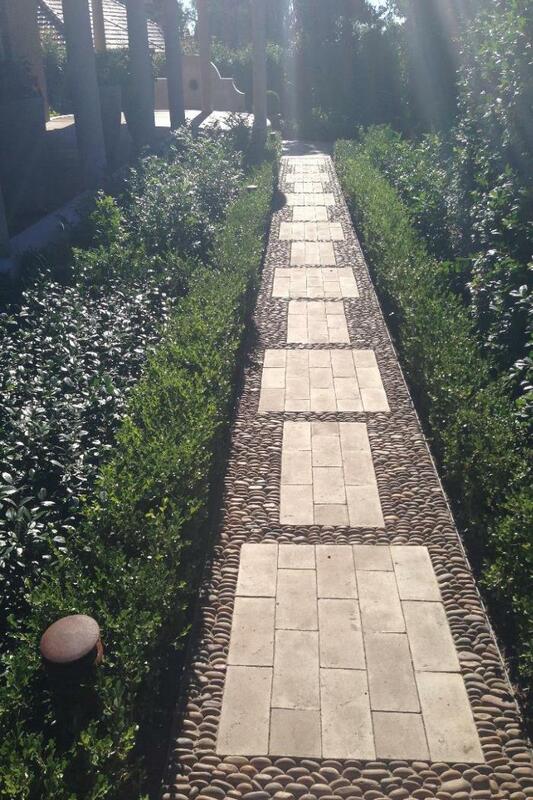 There are several ways that you can achieve the results you want with your new paved area. 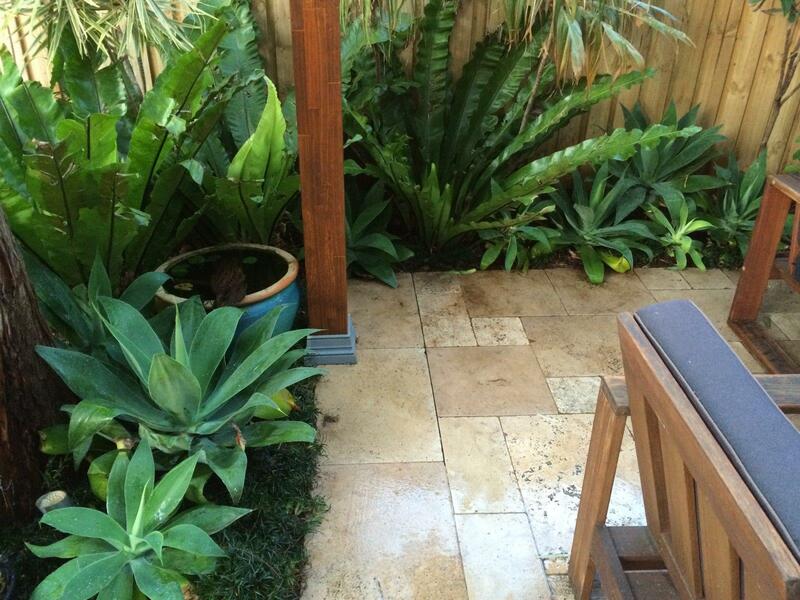 You can choose contrasting coloured pavers or 2 or more different pavers to create a unique effect. 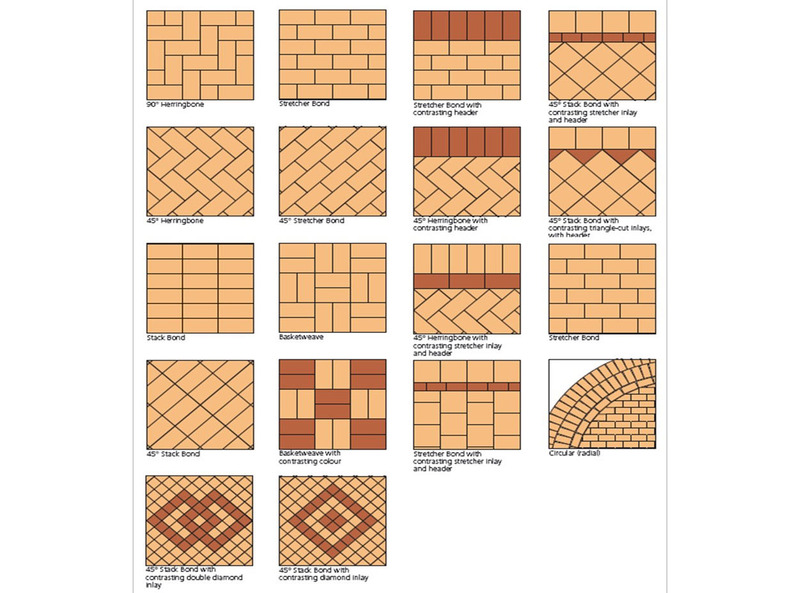 Another way you can achieve the look you want is through the layout of the pavers, and for some ideas you could look at the diagram above. 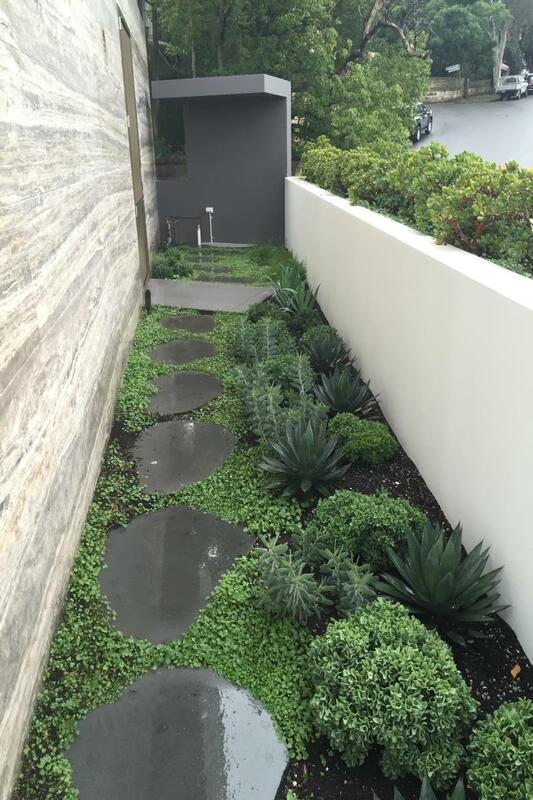 You could also use vegetation to soften the edges to create a more organic feel to your design. Feel free to ask our staff what the best ways are to achieve the look you want within your budget.